Engaging with fans on social media has long been a part of retail professionals’ playbooks, but today, even a brand’s organic audience is near impossible to reach as social networks increasingly become pay-to-play platforms. 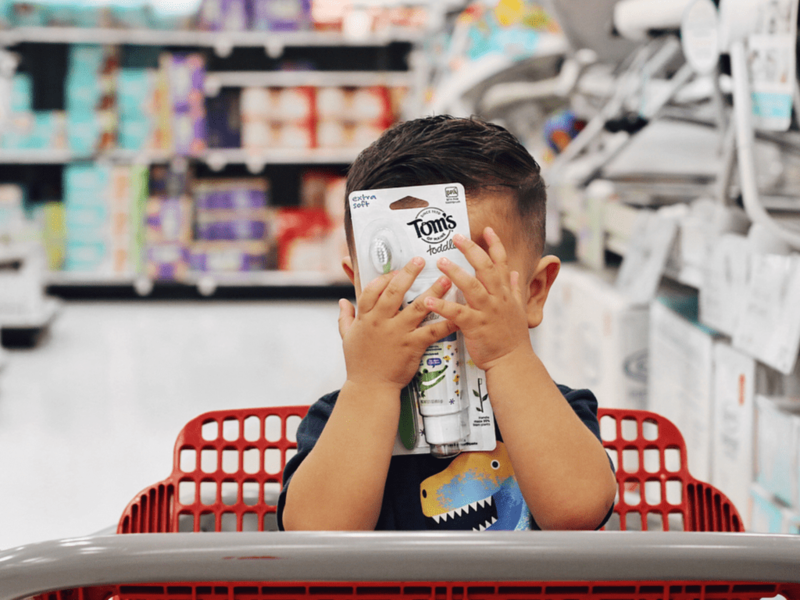 Even the most aggressive marketing strategies can often fall short in reaching and engaging with core customers- which is why leading CPG brands like Tom’s of Maine are increasingly looking to influencers to bridge this gap. Bridget Burns, the social media strategist at Tom’s of Maine, tackled this pain point by harnessing her brand’s own micro-influencers to spread the Tom’s of Maine creed of organic goodness by creating and amplifying content on social media channels. Bridget’s micro decision led to mega results. By using micro-influencers for content creation and amplification, Tom’s of Maine saw a 600% increase in consumer engagement with micro-influencers’ posts on social, more than the combined activity of the brand’s Facebook and Instagram accounts.